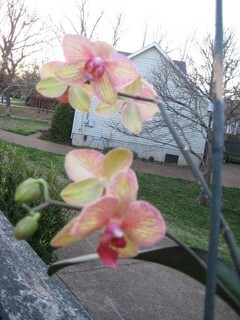 The orchids are just now opening. 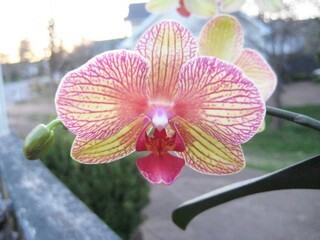 The colors will change so I will photograph them again when they mature a little. 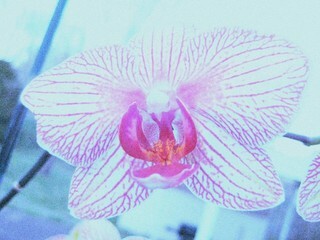 The first shot is photo-shopped quite a lot and the others show the orchids as they really are.